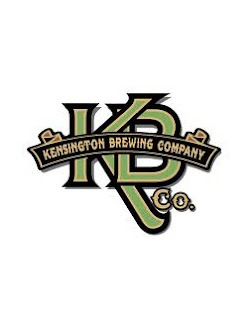 The Kensington Brewing Company is pleased to announce the launch of a Community Supporting Beer (CSB) program, an exciting initiative that aims to involve the community in the construction of our new brewery. Like Community Supported Agriculture programs, our CSB is an opportunity for beer enthusiasts to pre-purchase limited edition and experimental beer, perks at our retail store and bar, access to exclusive beer experiences and more. Individuals may register online for one of 5 unique tiers ranging from “Keg Washer” (gift cards with instant bonus) to “Brew Master” (the ultimate brew day experience, including making your own beer for fellow CSB members). There are varying degrees of financial commitment for each membership tier, each offering genuine value and a proportionate return.